The Masai Mara National Park often draws criticism for the large numbers of tourist and busy sightings when compared to other African wildlife reserves. Whist there is fair reason for this perception, with the right advice and correct timing, a visit to the Masai Mara can be a devoid of the throngs of people and offer spectacular wildlife encounters. For eight months of the year (all excluding July, August, September and October) the Masai Mara is relatively devoid of people. The Masai Mara is not just about the Wildebeest Migration, April, May and June are some of our favorite times of year to visit - With fantastic resident big cats especially Lion and Cheetah and other year round plains game, there are good sightings throughout the year, offering vivid green colors and darkening skies and great sightings. Another important factor is in off season, you are also taking advantage of lower rates and specials, so you can afford to stay longer. The private concessions surrounding the Masai Mara (the Mara Conservation Area) offers restricted vehicles per sighting, night game drives, game walks and the ability to track animals off road (with sensitivity) If you need to enter the National Park, the rangers know the ebb and flow of traffic and how best to avoid it. If you are chasing the Great Migration, and you want to see a river closing and avoid the crowds, opt for the northern section of the Serengeti (separated from the Masai Mara by the Mara River) this area has far less beds (clients) and the same quality of sighting. Use the Mara as an off season sanctuary. 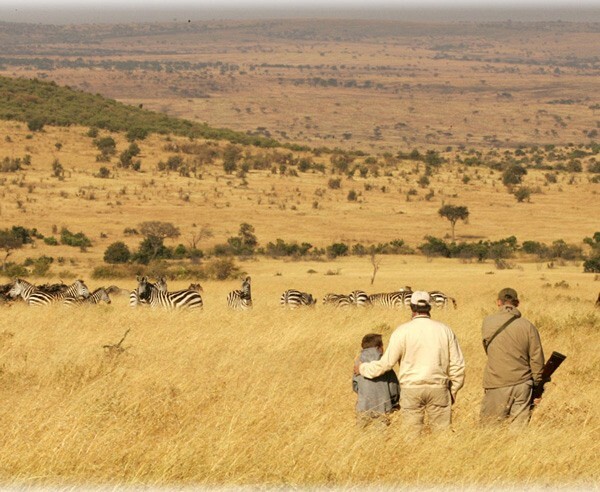 Should your budget allow, we always recommend a private safari experience. This gives you the flexibility of your unique experience in the Masai Mara and avoids the 150+ cars that can be traversing in the National Park during high season.